The Philadelphia Criminal Justice Center, 1301 Filbert St. Apparently one-third of Philadelphians ignore their jury summons, a new report finds. Philadelphia’s First Judicial District released a report on Wednesday that found between 35% and 42% of Philadelphians who are mailed a summons fail to respond. “This high non-response rate raises a potential threat to the Court’s ability to provide sufficient panels of would-be jurors for civil and criminal trials and results in the Court’s excessive reliance on those who do fulfill their civic duty by responding to the summons for jury service,” the court found. The report also surveyed why most people don’t respond. The results included issues with jobs, scheduling conflicts, low juror pay, a forgotten or misplaced summons, lack of trust in the criminal justice system, financial or familial hardship and substantial inconvenience. The report also analyzed which neighborhood is more likely to have more people who ignore summonses. The Fairmount neighborhood had the highest rate of juror non-responses, at 68%. 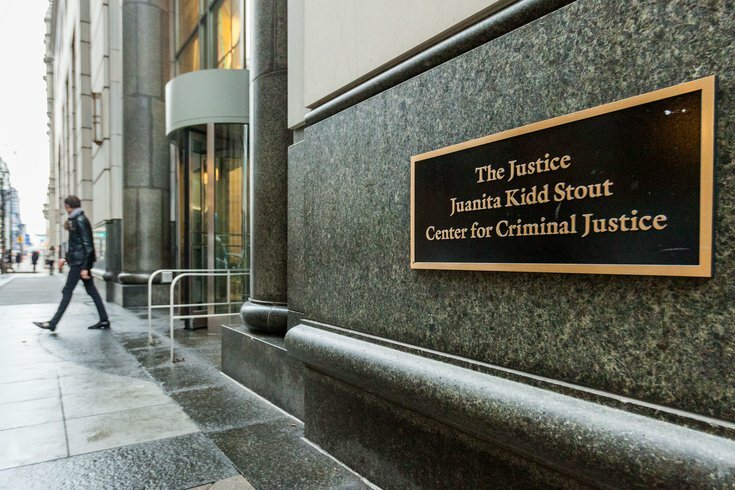 In 2016 the First Judicial District leadership launched the Juror Participation Initiative Committee with Mayor Jim Kenney, which created a panel that would eventually recommend strategies to increase responses among summoned jurors. Some of the recommendations include forming new partnerships with courts and judges, increasing juror compensation, alleviating childcare burdens and marketing positive messages about jury service through social media.